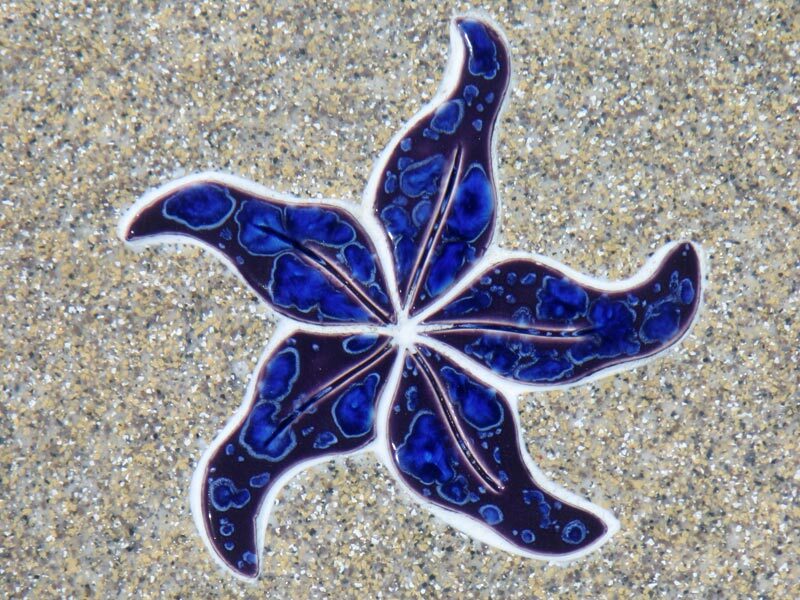 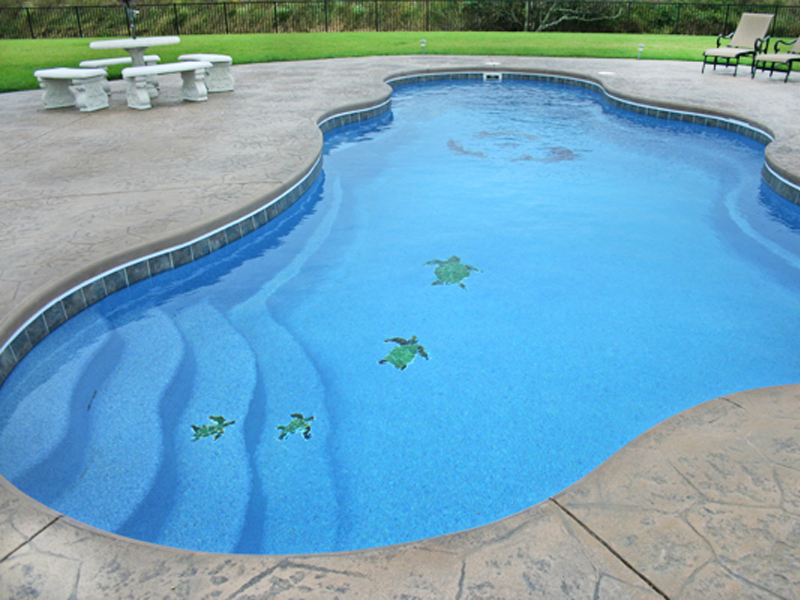 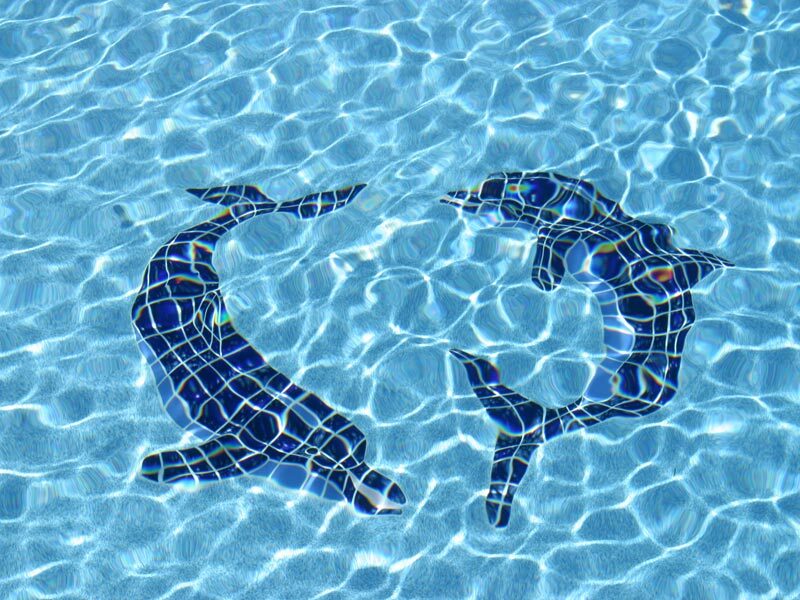 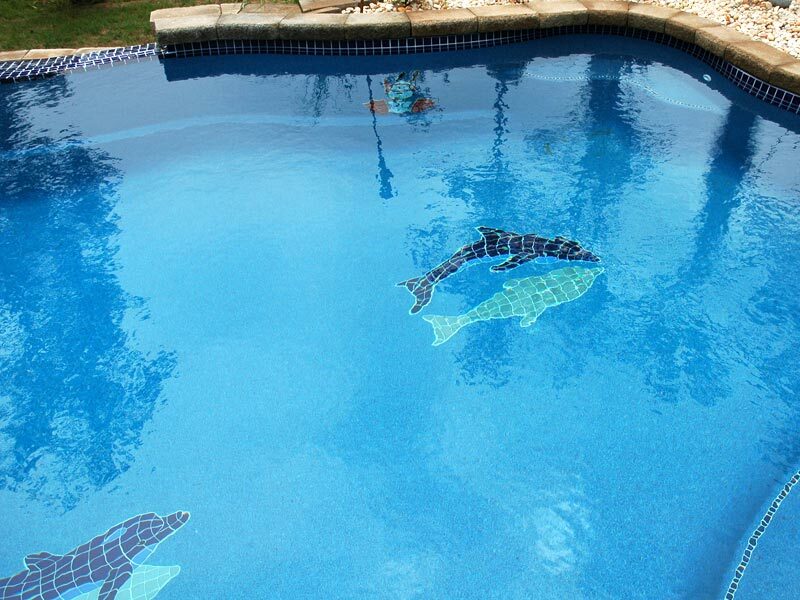 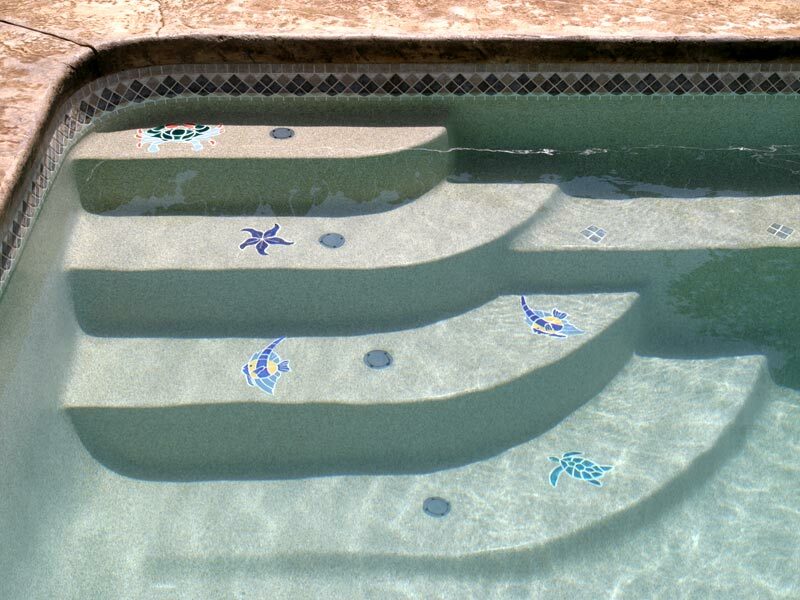 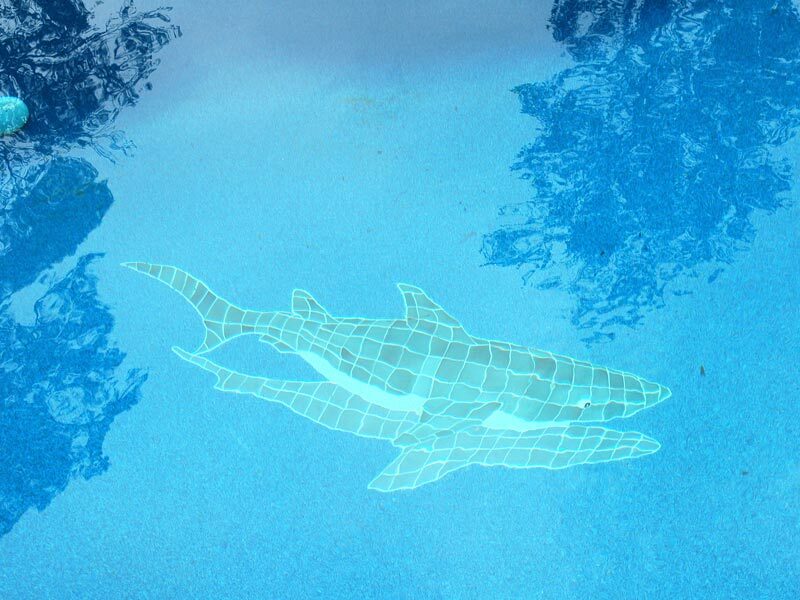 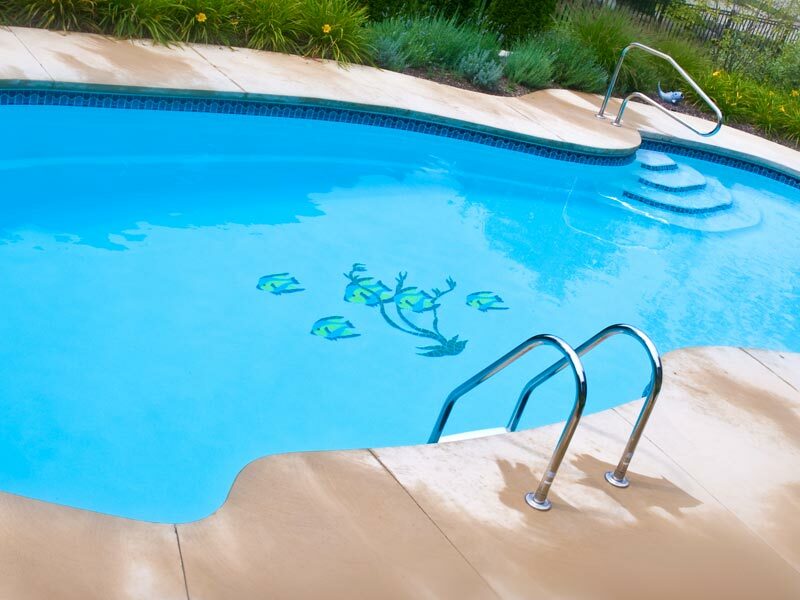 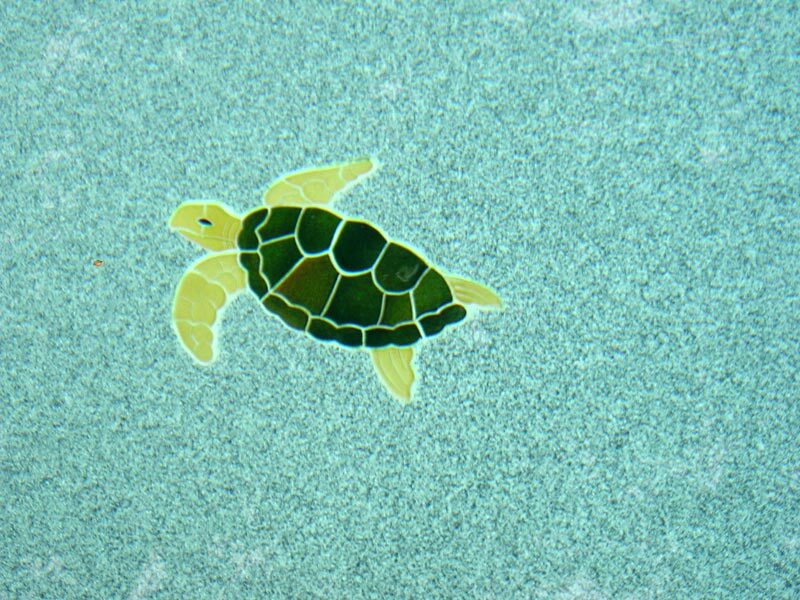 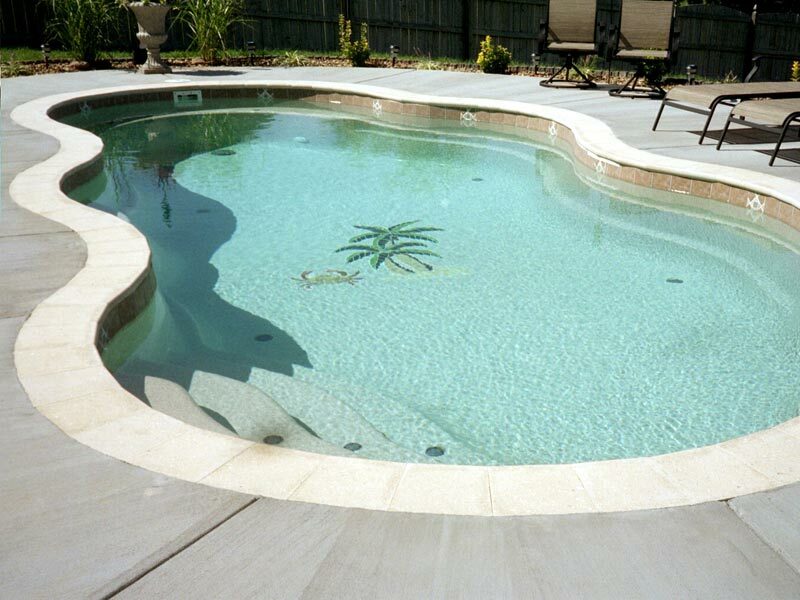 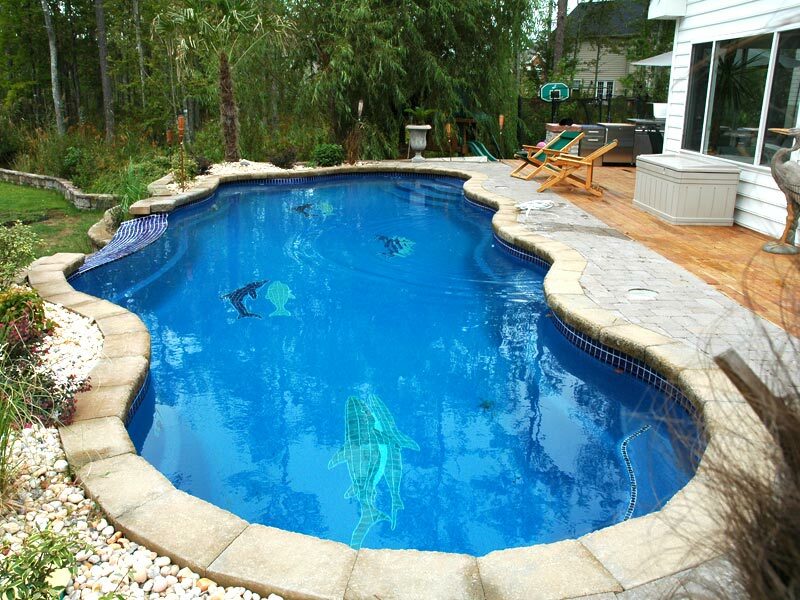 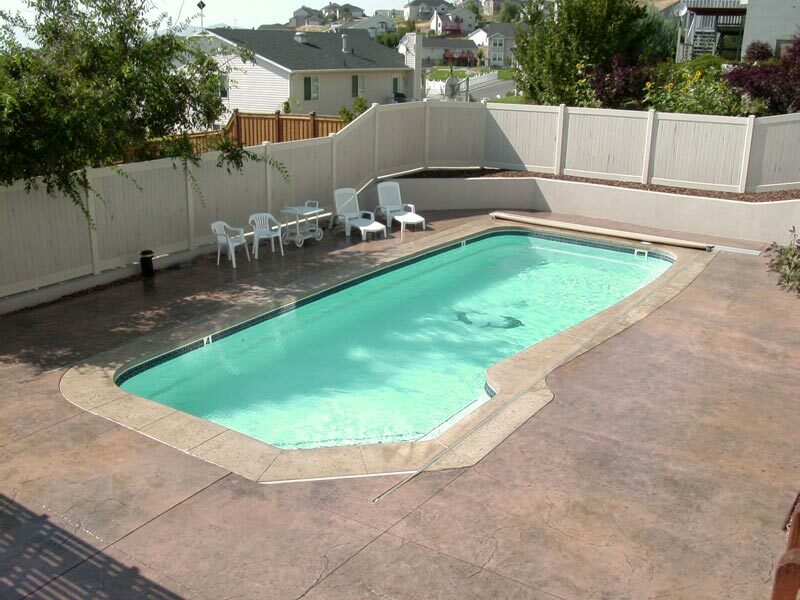 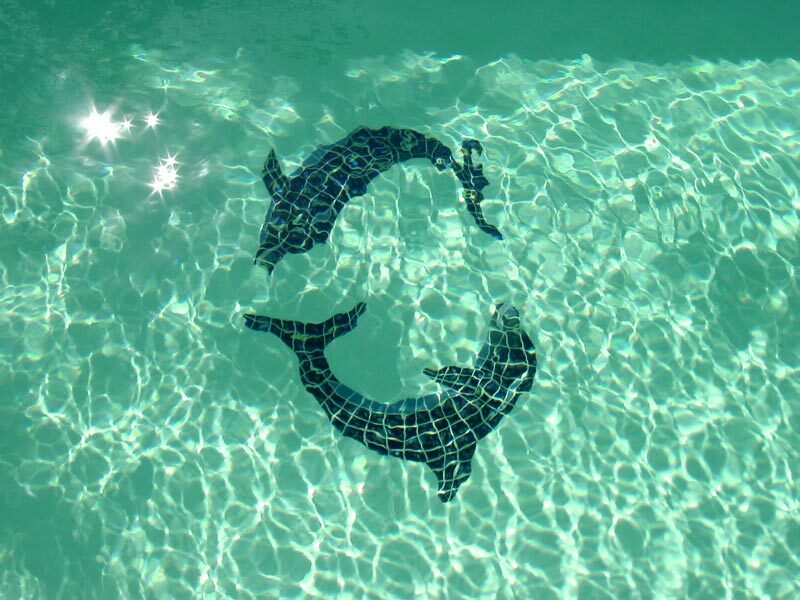 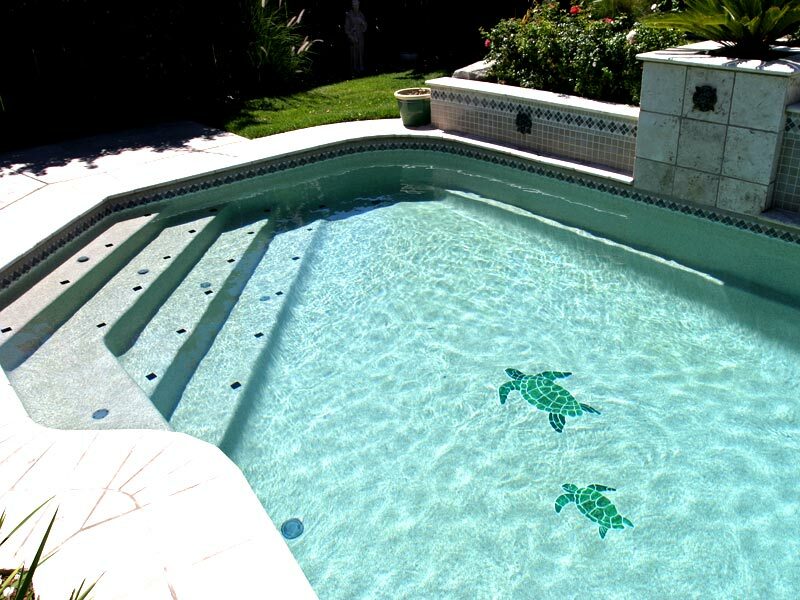 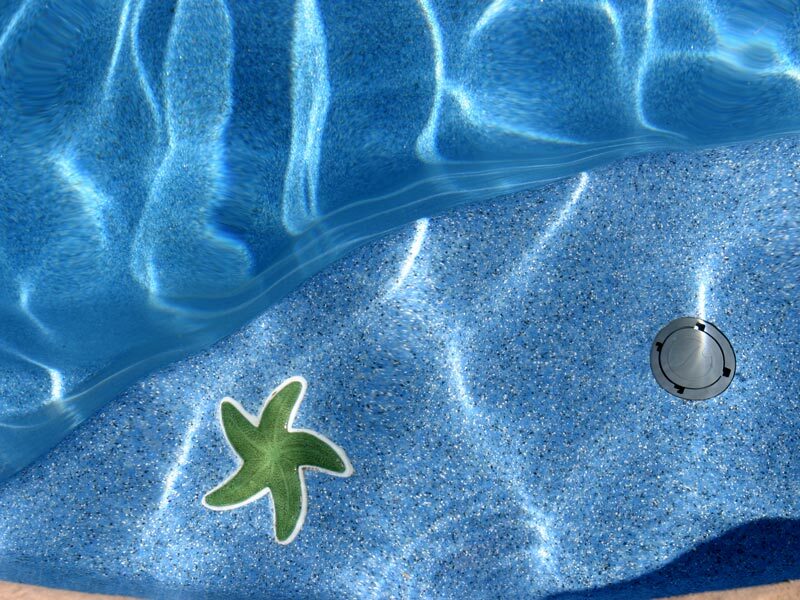 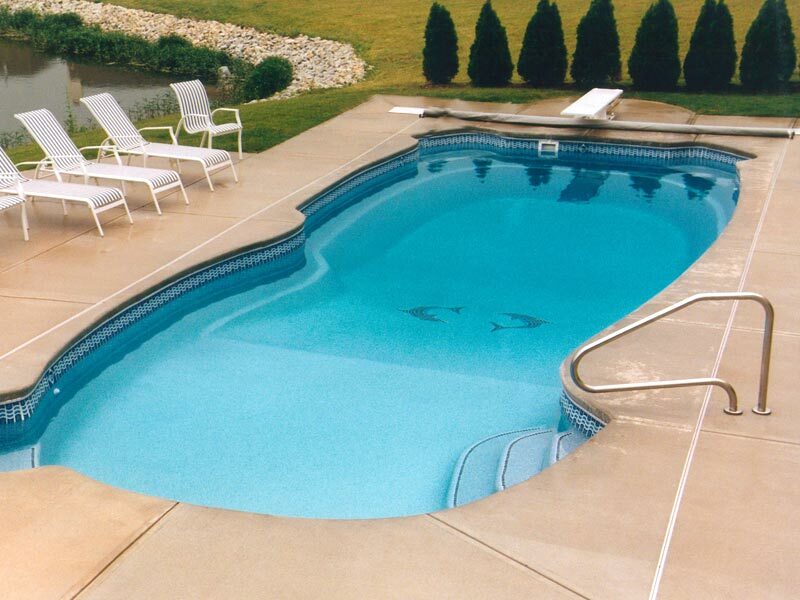 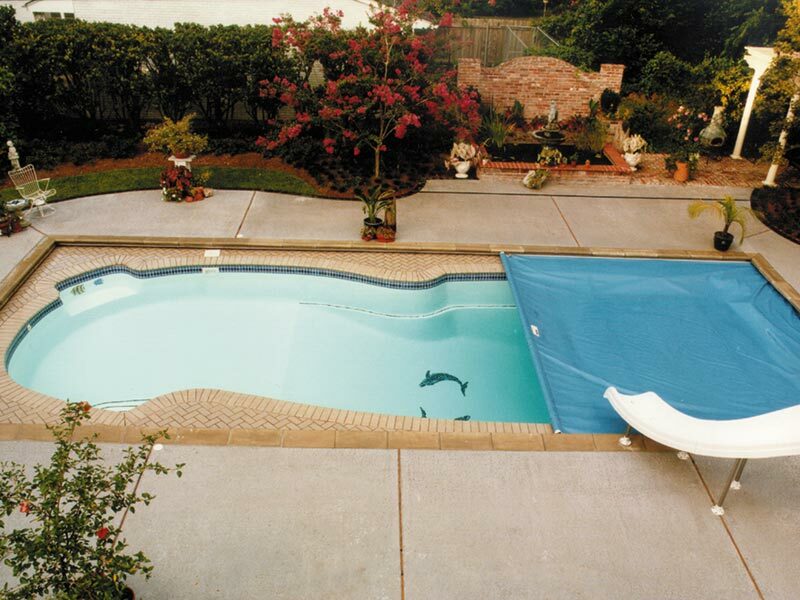 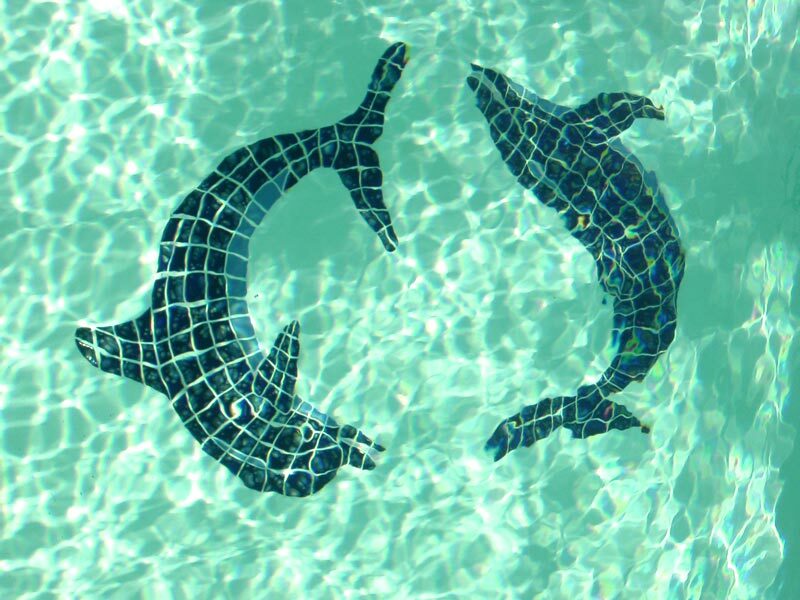 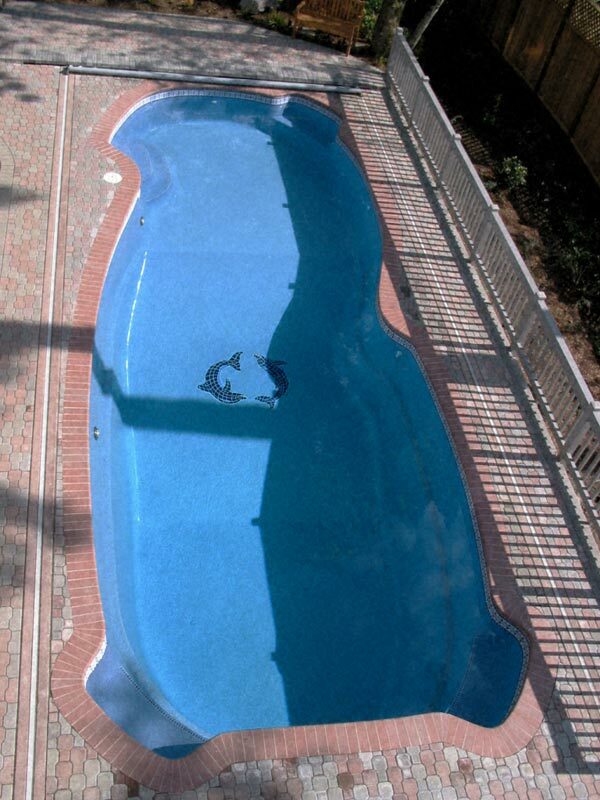 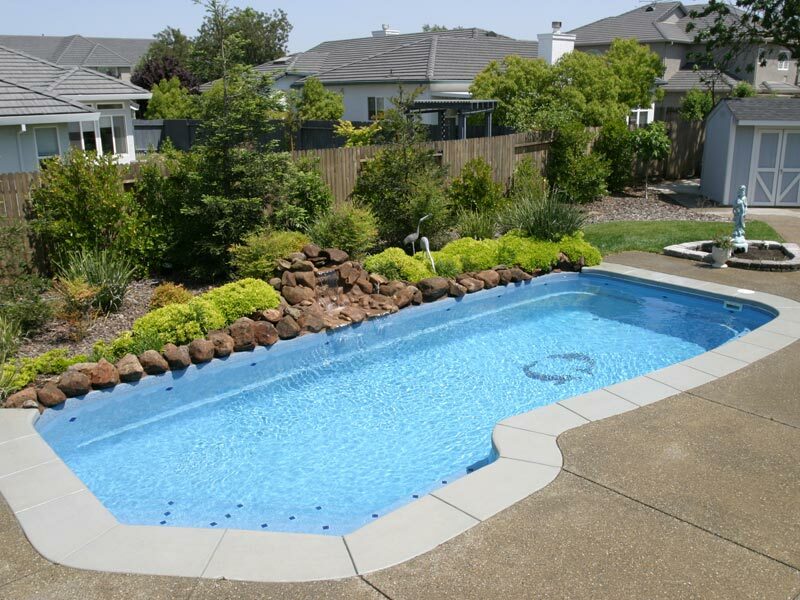 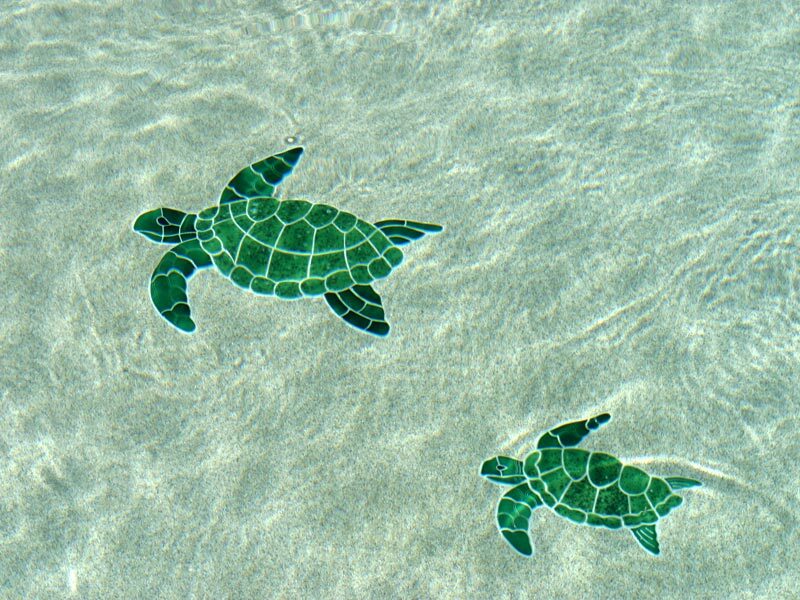 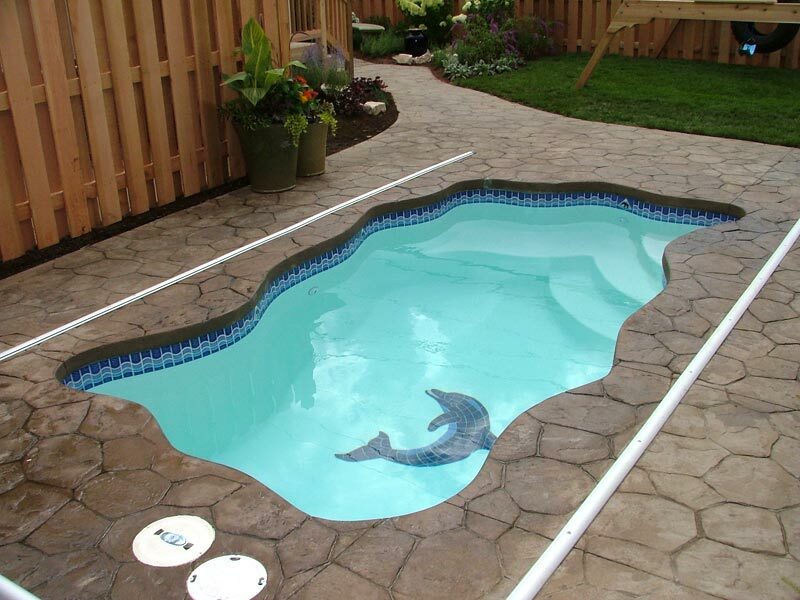 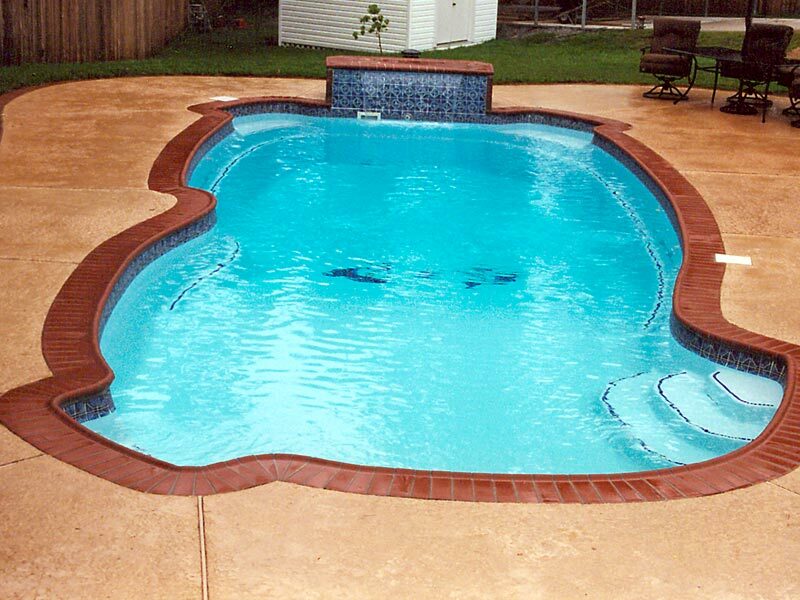 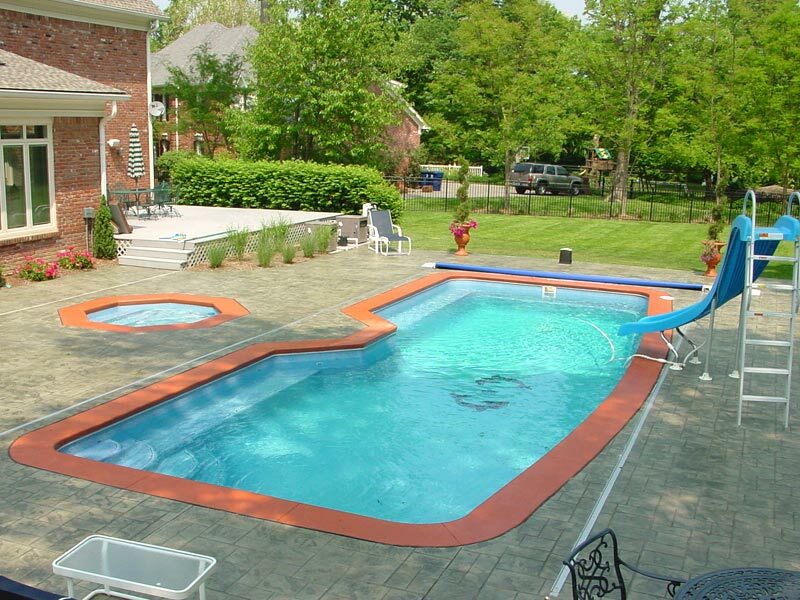 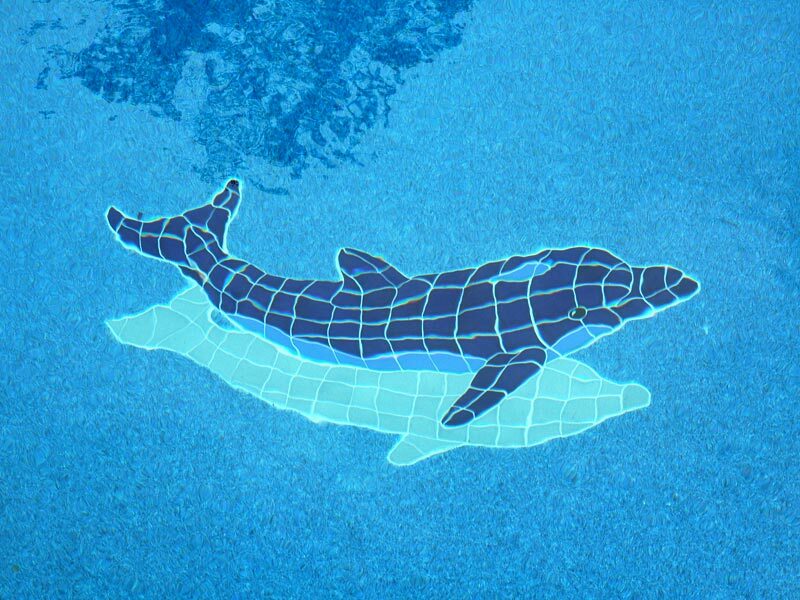 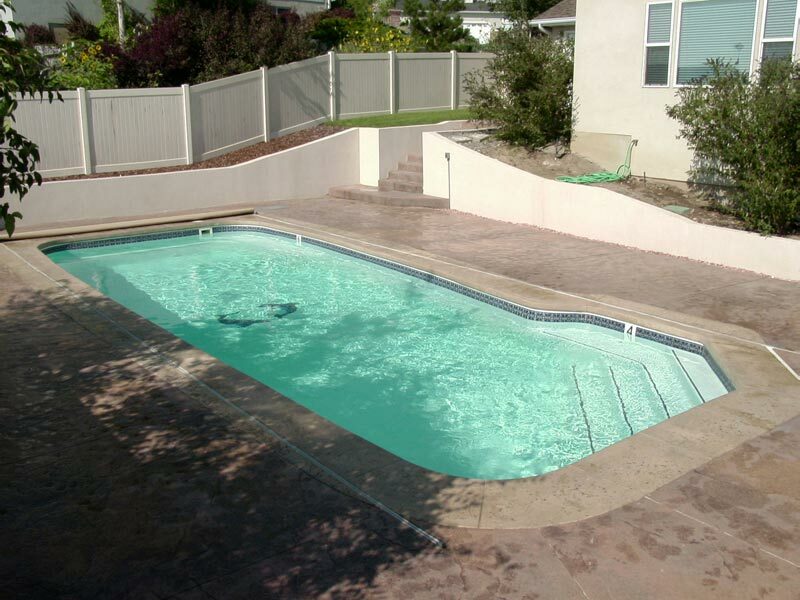 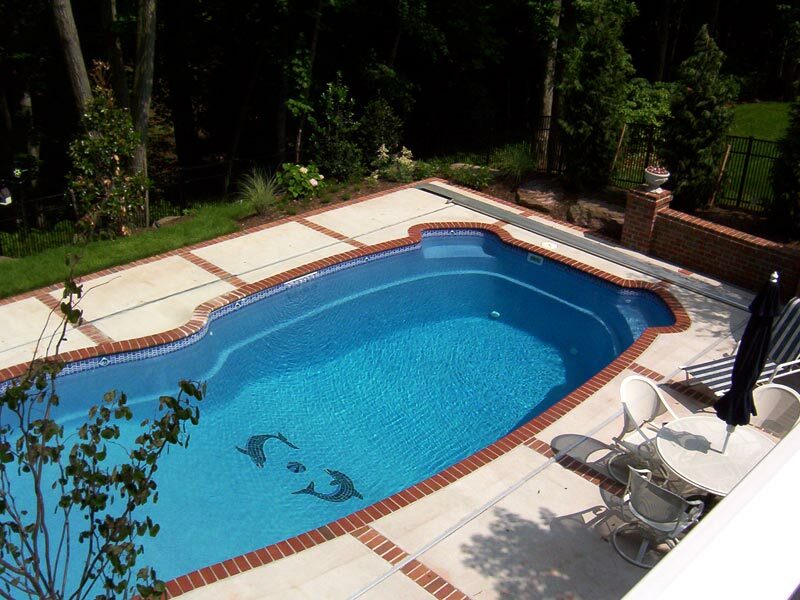 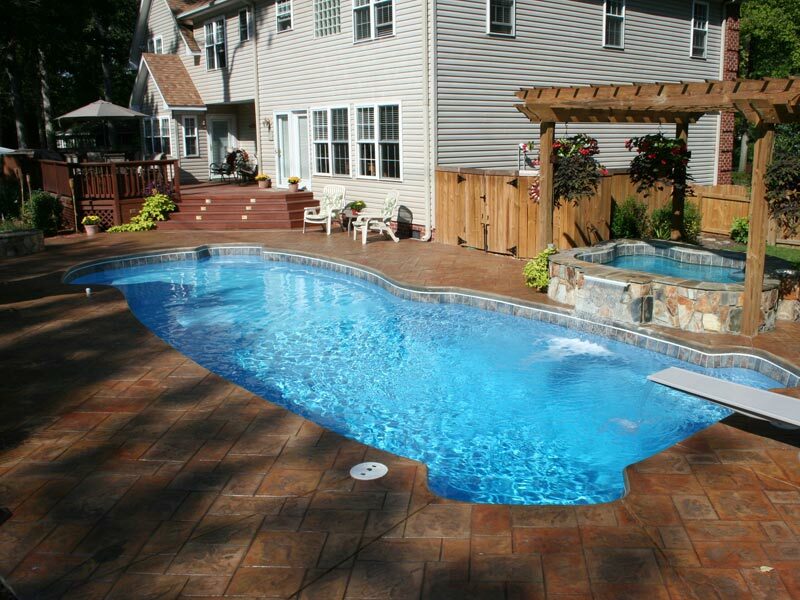 Mosaic tiles reflect charm and personality, adding to the overall appeal of your pool. 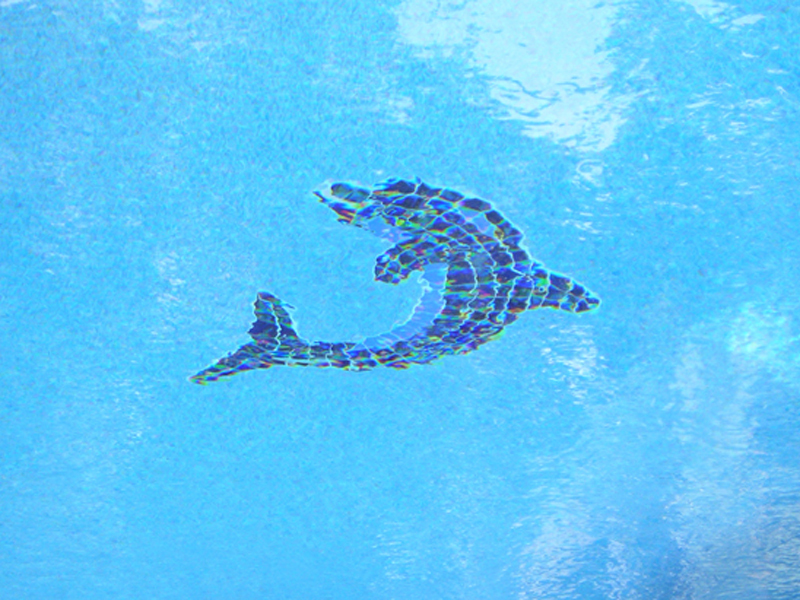 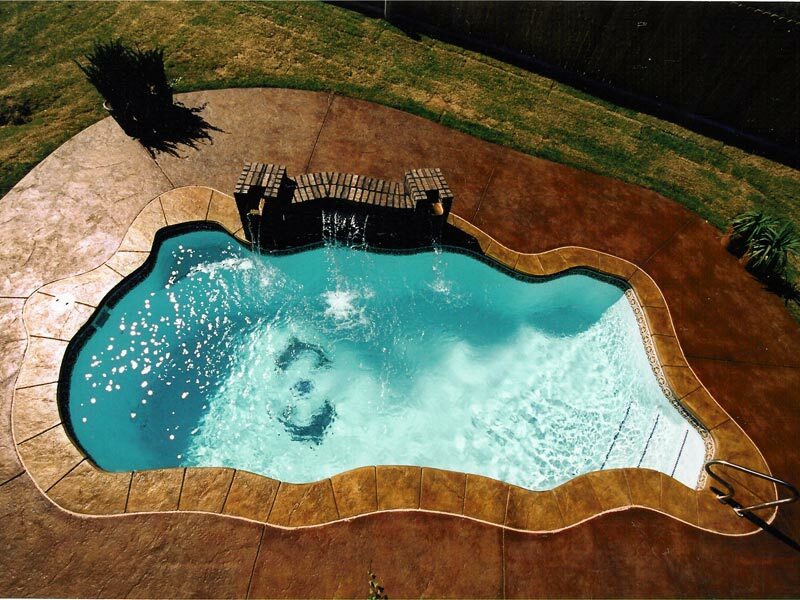 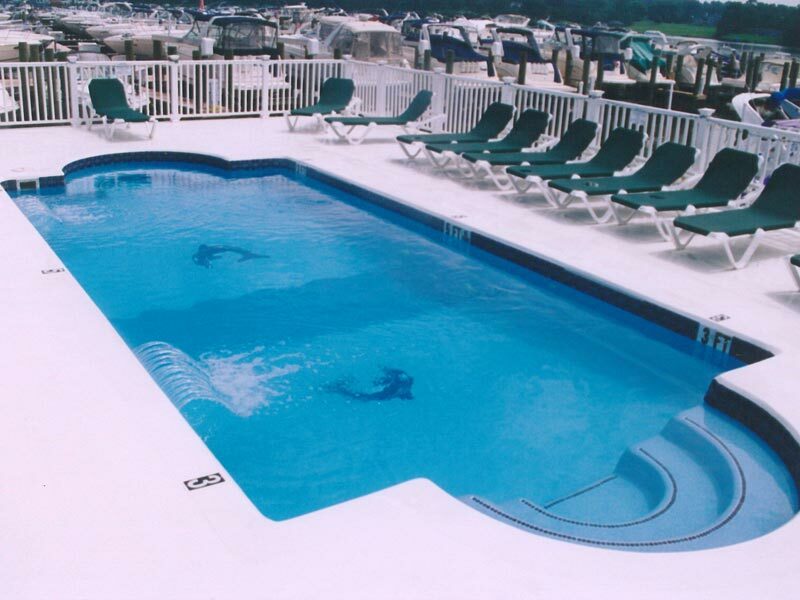 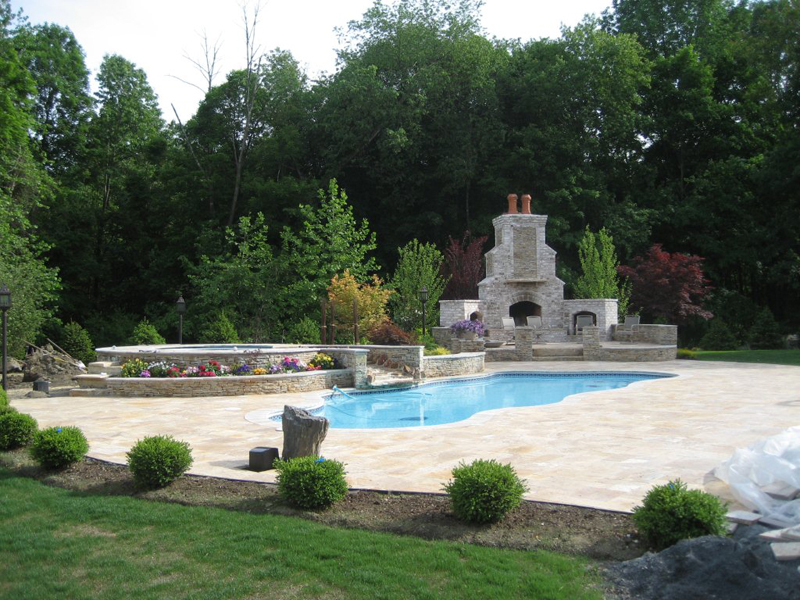 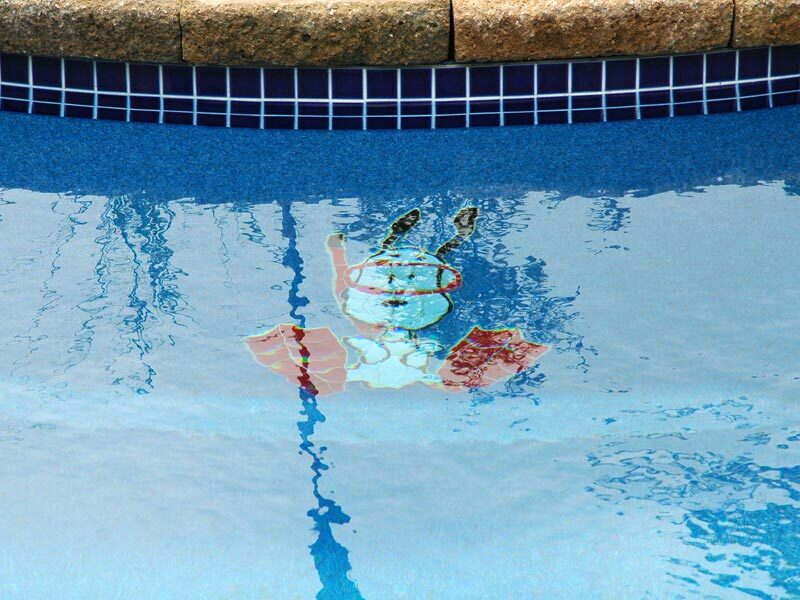 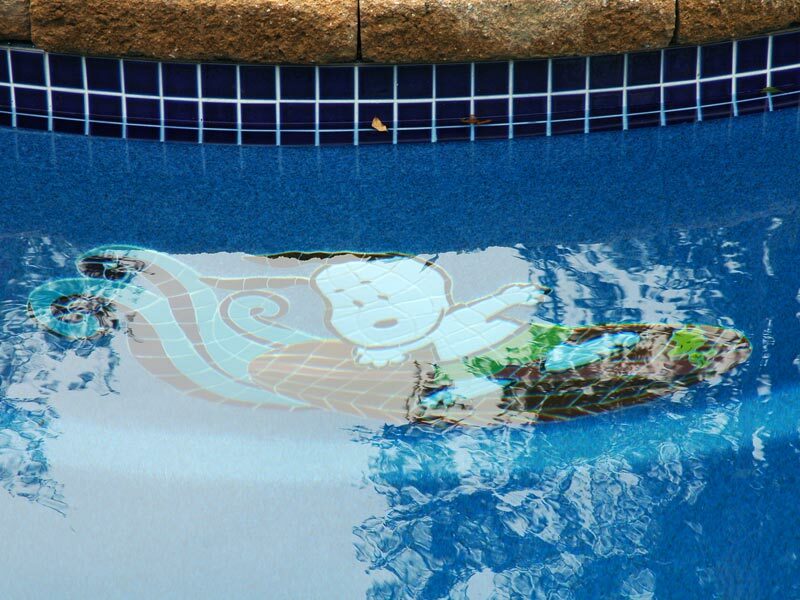 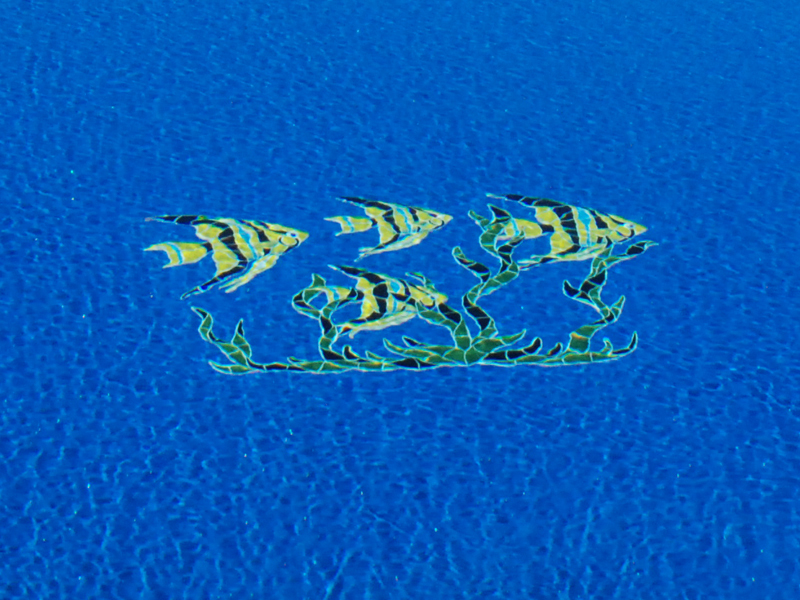 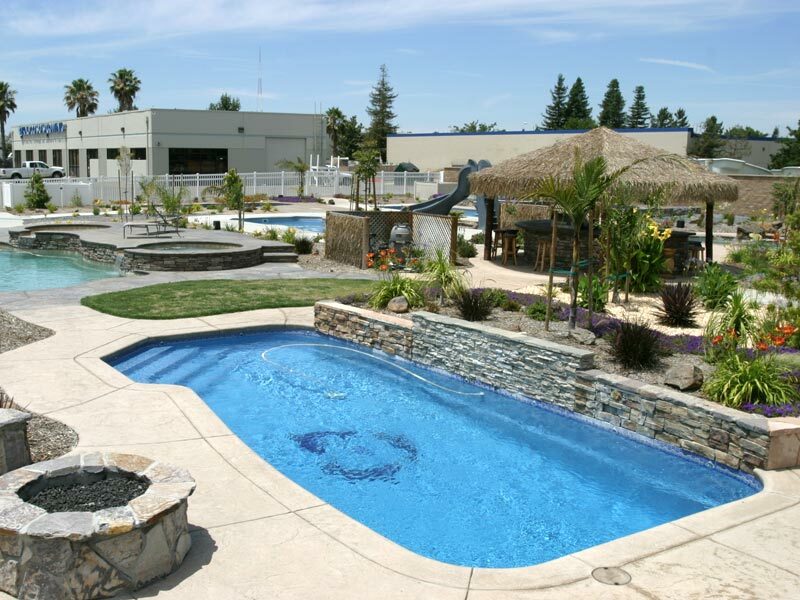 Reflect your own personality in your pool with a selection from our standard product line or a custom mosaic of your own creation from Artistry in Mosaics. 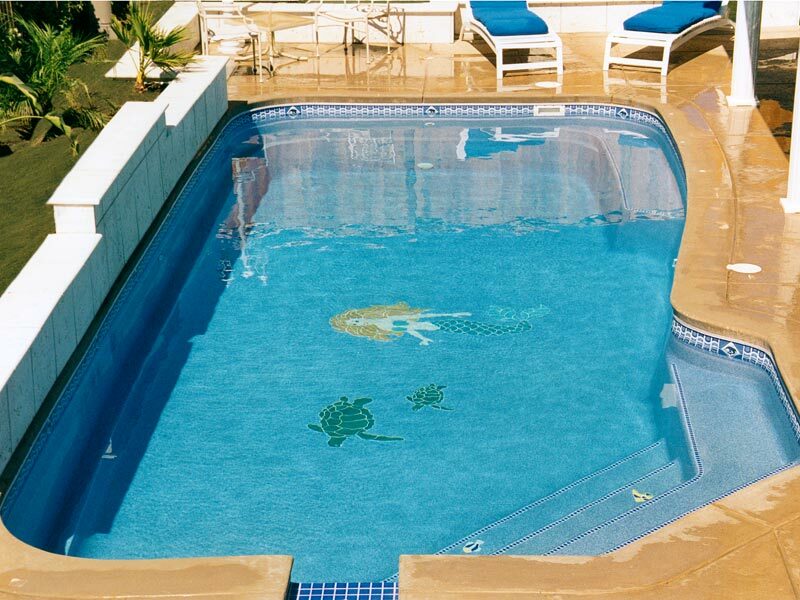 Artistry in Mosaics, Inc. is the largest manufacturer of quality, handcrafted ceramic mosaic tile designs in the world. 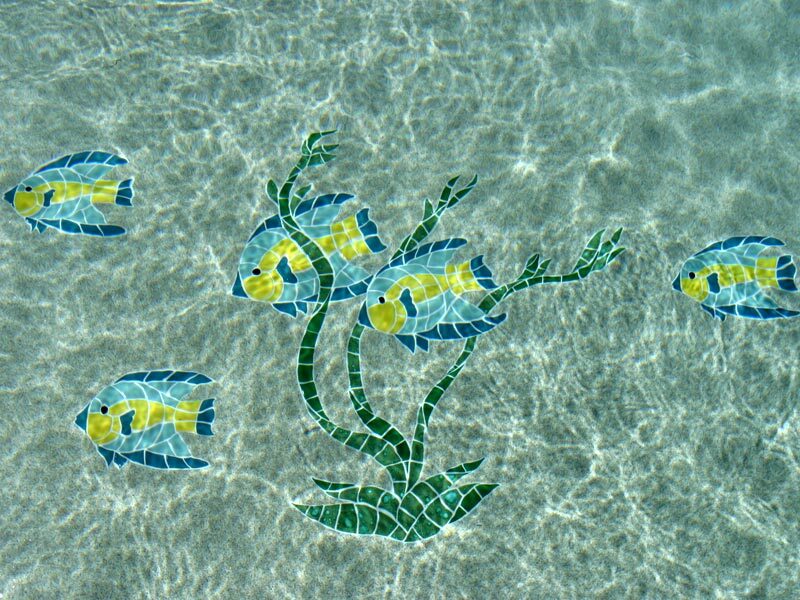 Since 1987, Artistry in Mosaics has been creating fun and exciting hand cut tile mosaics for applications in swimming pools.